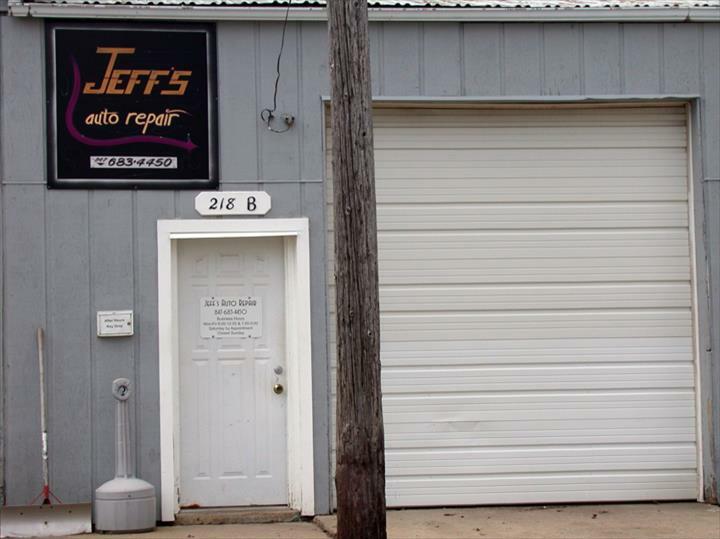 Jeff's Auto Repair, in Hampshire, IL, is the area's leading auto repair shop serving Hampshire, Pingree Grove, Genoa and the surrounding Kane county area since 1985. 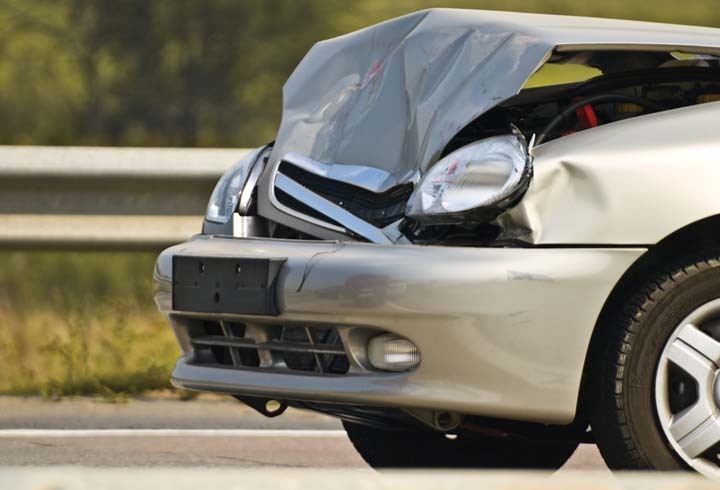 We specialize in auto repair and service, tire repair, brakes, winterizing, vintage automobile and antique snowmobile repair, diagnostics and much more. 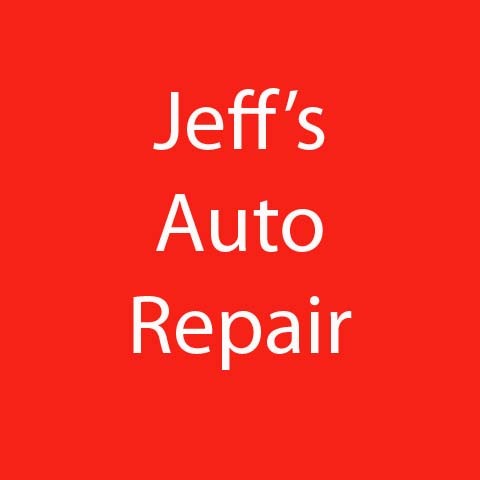 For all your auto repair needs, contact Jeff's Auto Repair in Hampshire. Established in 1985. 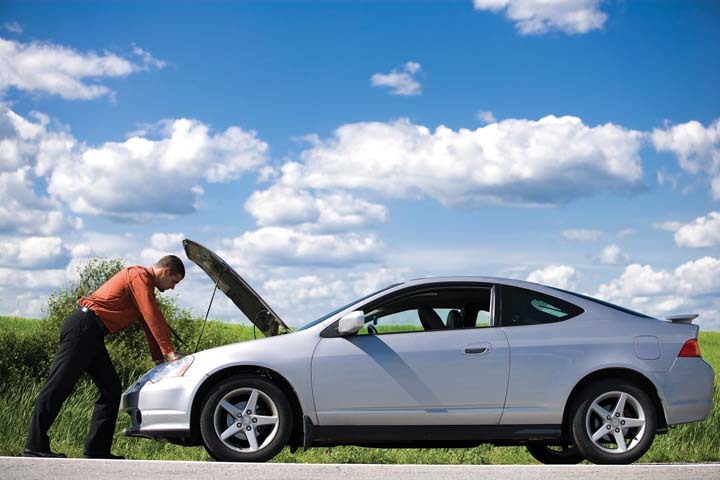 Jeff's Auto Repair is proud to serve our local area which includes Hampshire, Pingree Grove, Genoa, Marengo, Union, and Kane County. 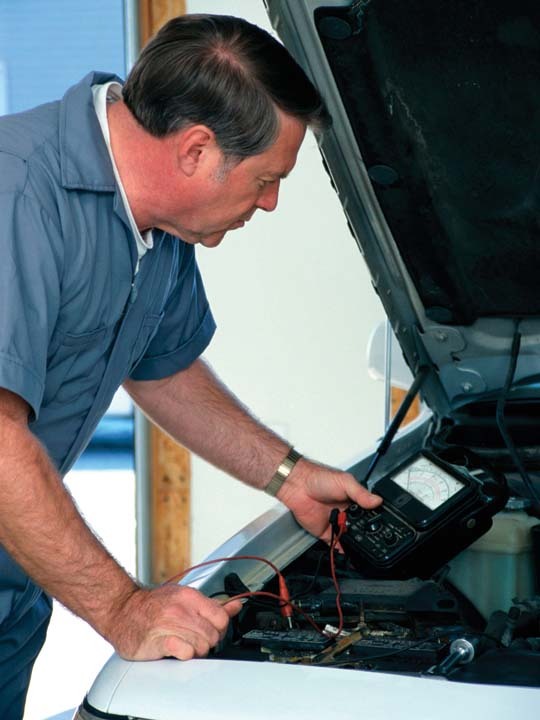 We specialize in Auto Repair and Service, Auto Winterization, Small Engine Repair, Vintage Trucks, and Antique Snow Mobiles and Vintage Automobile Mechanical Repair since 1985. We accept Visa, MasterCard, American Express, Personal Checks, Cash, Insurance.